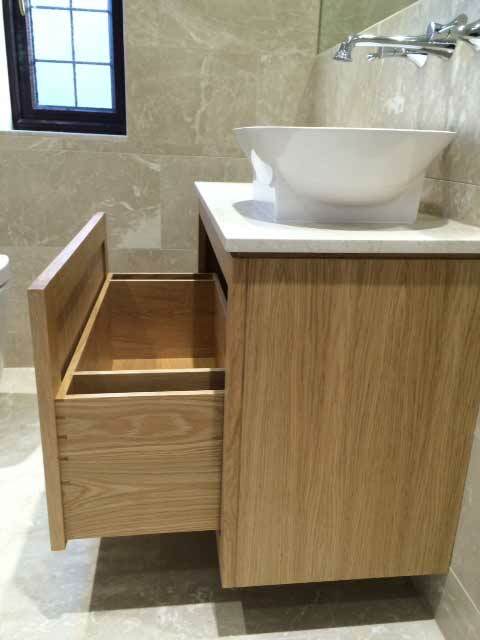 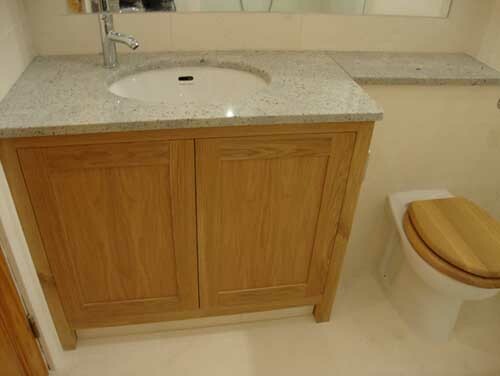 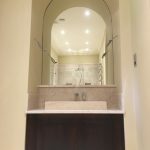 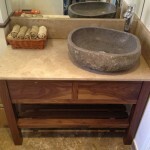 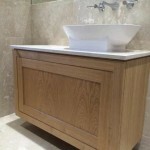 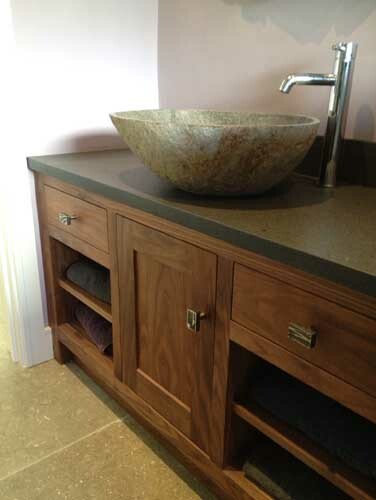 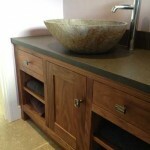 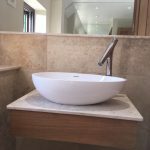 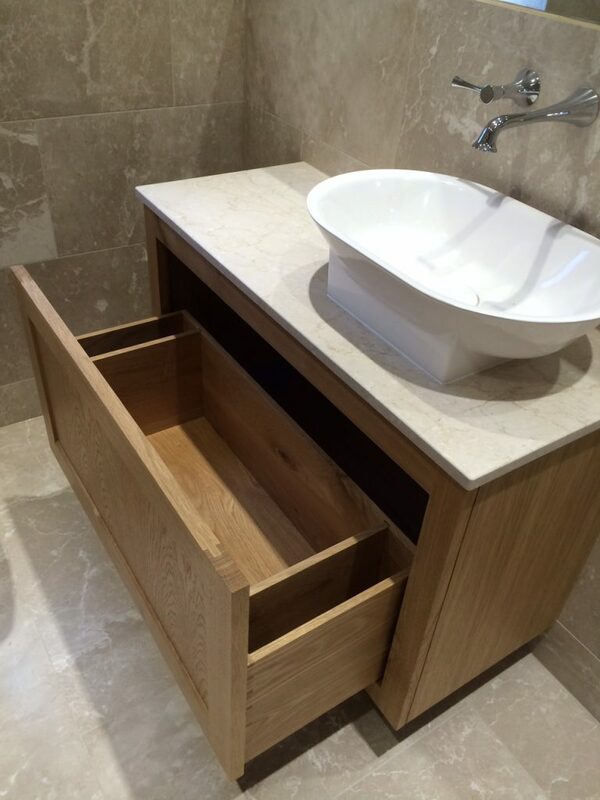 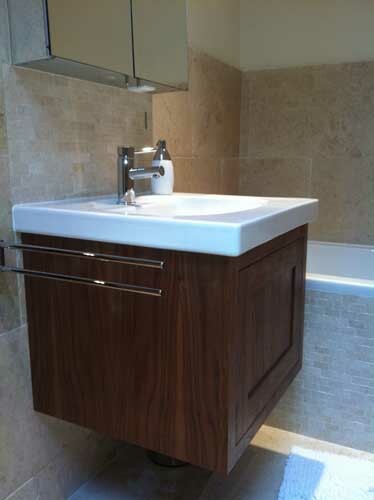 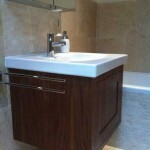 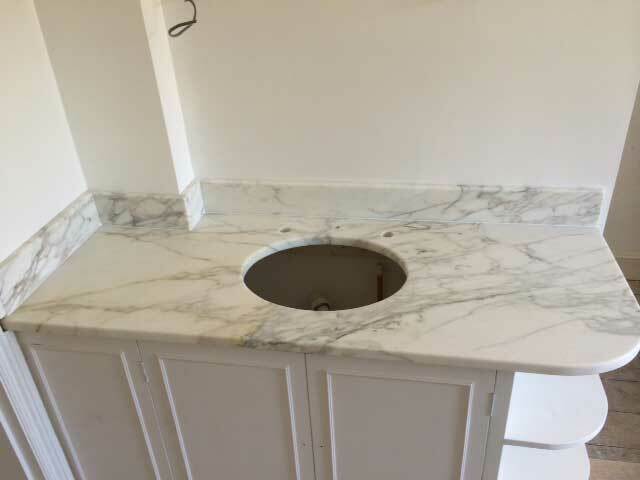 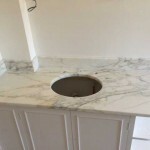 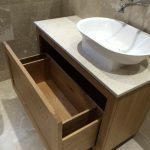 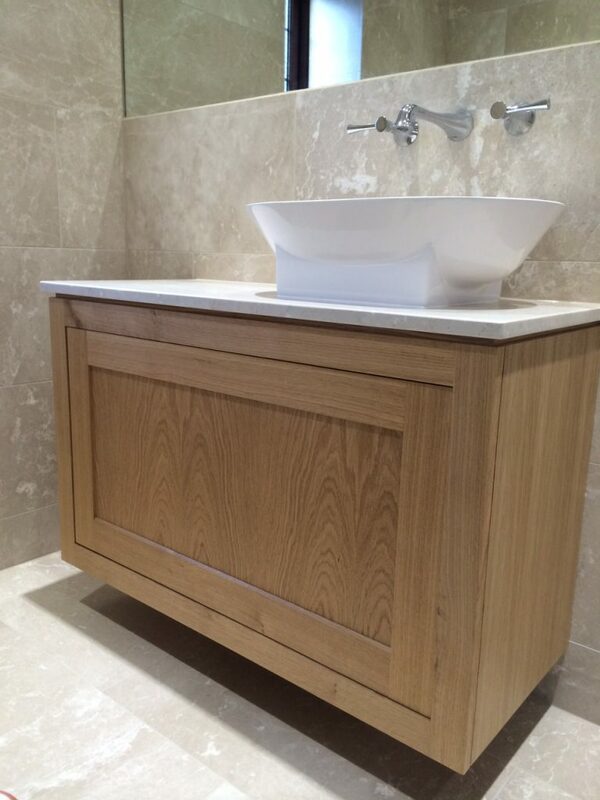 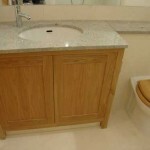 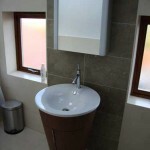 We can supply and install a number of different custom vanity units, made from a range of different materials to suit your bathroom. 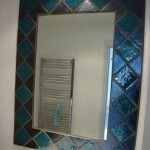 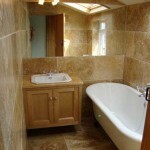 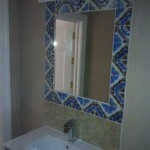 We can help you with a design or refer to drawings or pictures you may have. 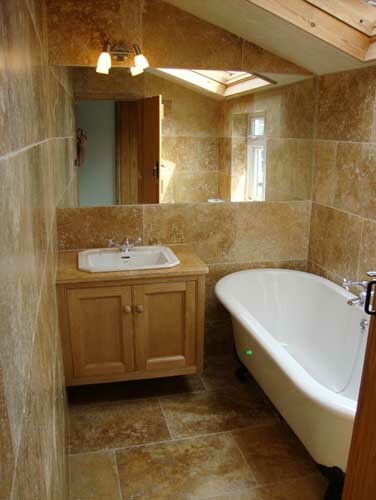 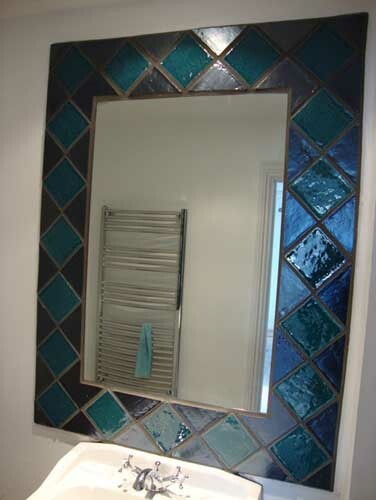 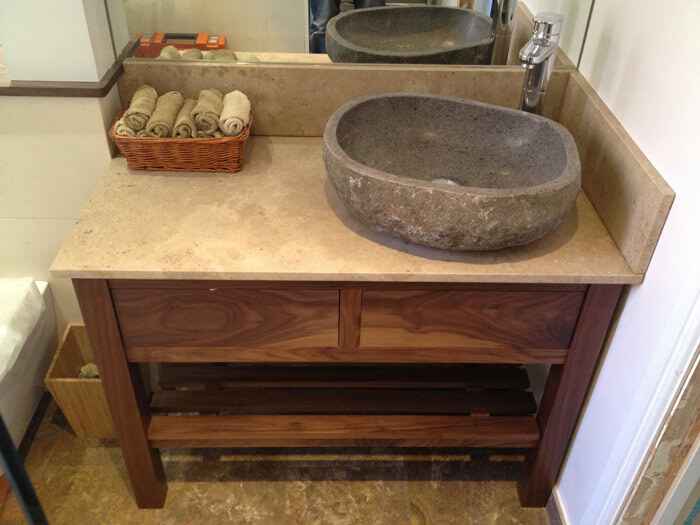 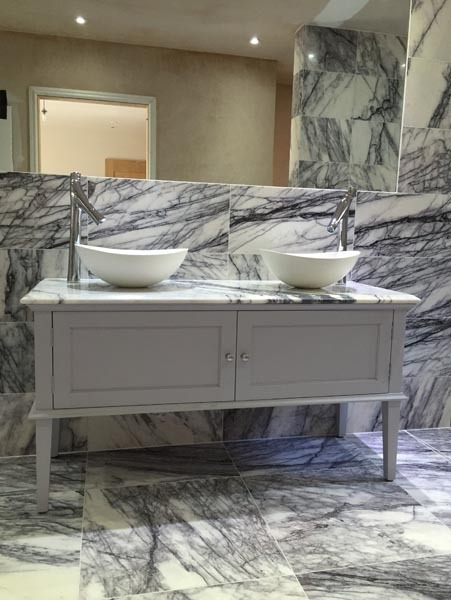 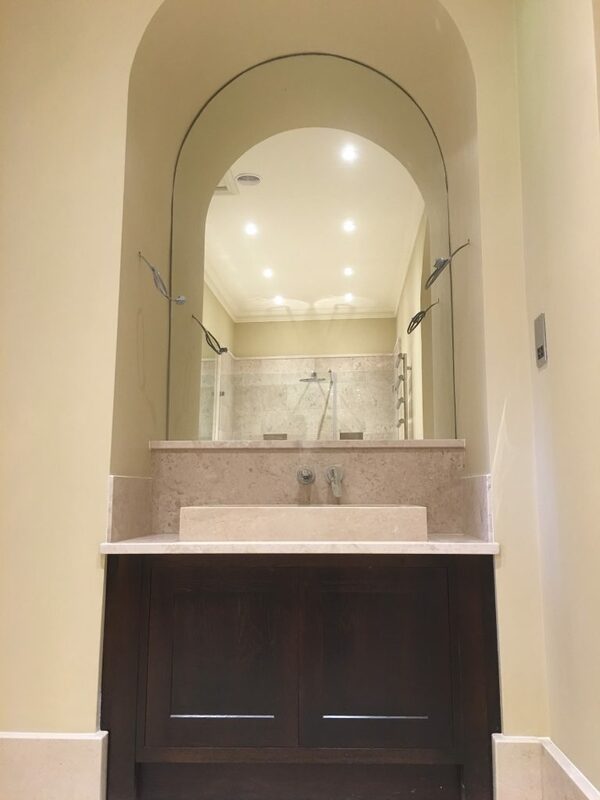 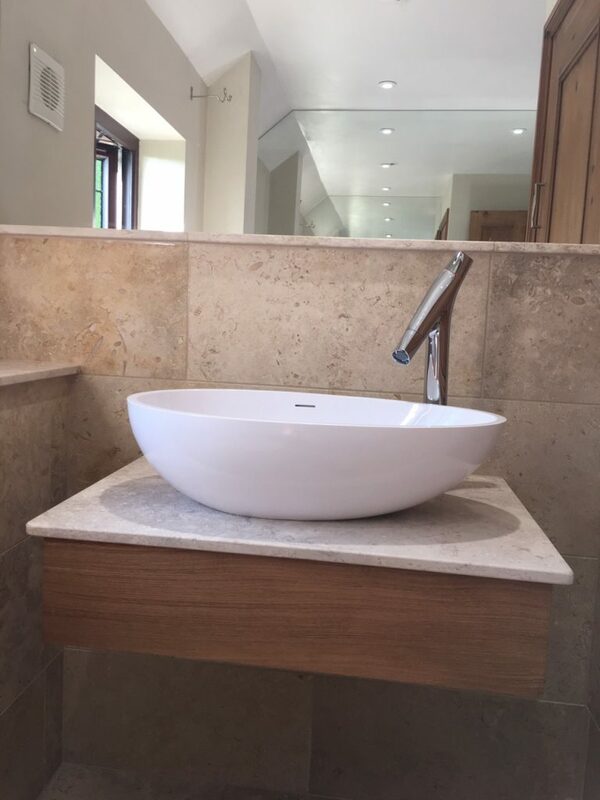 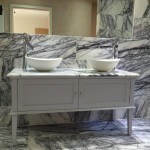 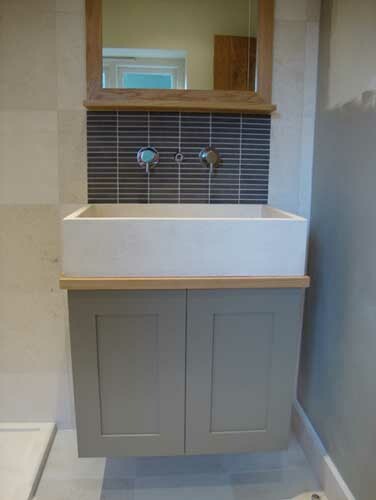 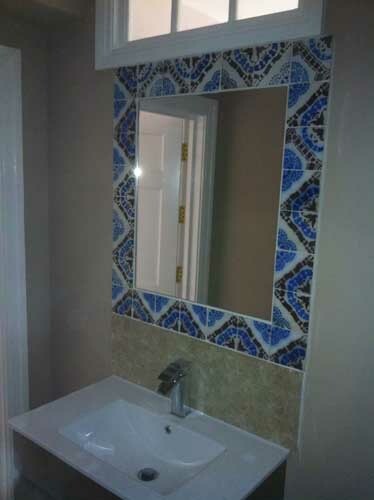 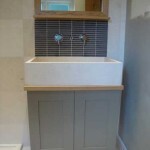 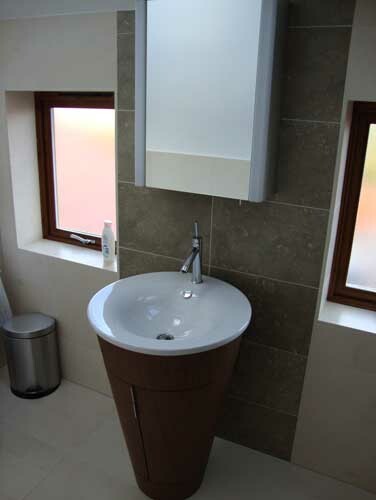 If you would like advice on the perfect vanity unit to suit your bathroom, please do not hesitate to get in touch with us at The Natural Stone Tile Gallery. 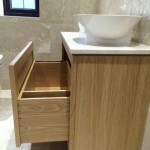 You can find all of our contact details on the Contact page.